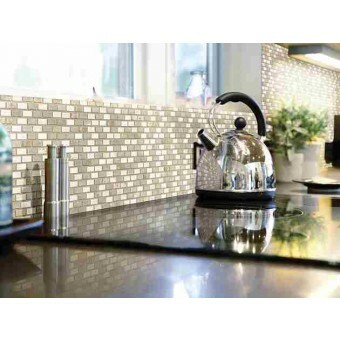 Boca Brick mosaics are a very popular way of finishing a kitchen and a bathroom backsplash or a shower floor. These brilliant blends go exceptionally well with marble, granite & quartz countertops. 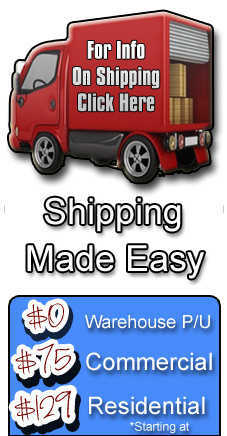 Full sheets can be cut into strips and utilized as decorative borders. 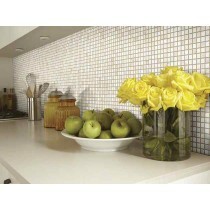 These mosaics will help you enhance the look of a fireplace surround or decorate columns and walls.